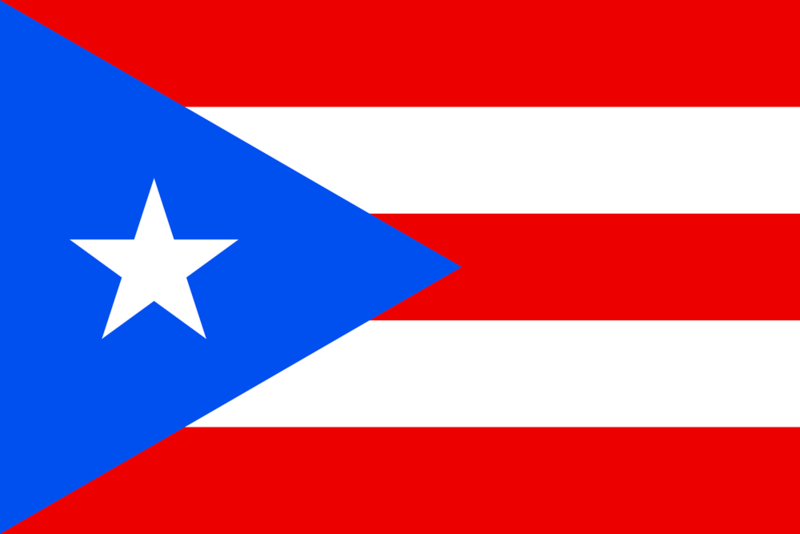 Puerto Rican Restaurant We aim to promote and showcase Puerto Rican cuisine through a myriad of delectable dishes..
Latin Cuisine Latin America has a lot to offer when it comes to Latin cooking. Welcome to La Cosinita Latina! We are conveniently located minutes from I-95 in 2480 s.congress ave, Palm Springs and serve a variety of Puerto Rican Dishes. LA COSINITA LATINA is the ideal place to try a myriad of dishes that are prepared using authentic recipes. 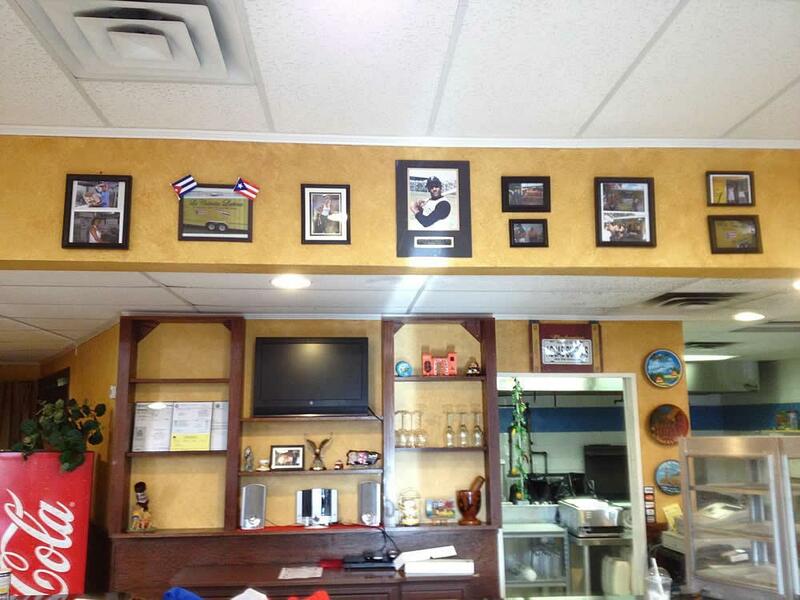 Come experience the many flavors Puerto Rican Cuisine has to offer in a warm and friendly atmosphere. Somewhat similar to Spanish cuisine, Puerto Rican cooking is a fantastic blend of Spanish, African and American influences. How about experiencing delectable Puerto Rican cuisine so delicious you'd have to travel to Puerto Rico to find it equally good? At LA COSINITA LATINA, you will enjoy an amazing selection of Puerto Rican dining so unique that the visit might just make you part of our loyal clientele. 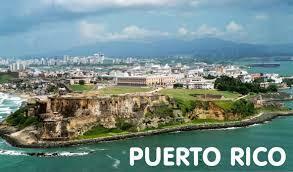 If you think you've tried good Puerto Rican food, wait until you've tasted our cuisine! At LA COSINITA LATINA, we pride ourselves on great food, top quality service and a friendly staff. We don't only serve good food, but our aim is to serve great food in an even greater environment. Our menu is filled with a wide array of affordable and traditional Puerto Rican cuisine for the whole family. Come taste for yourself. We also offer catering services for all your special events. 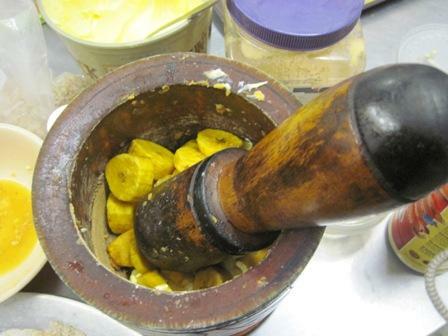 Come try the best Mofongo in Florida.